Shopify is a popular eCommerce platform built on Ruby on Rails. Currently, it powers more than 600,000 online stores all over the world, such as the New York Times Shop, Penguin Books, Red Bull, and Tesla Motors. Although there are many Shopify templates on the market, it’s not that easy to find free ones. 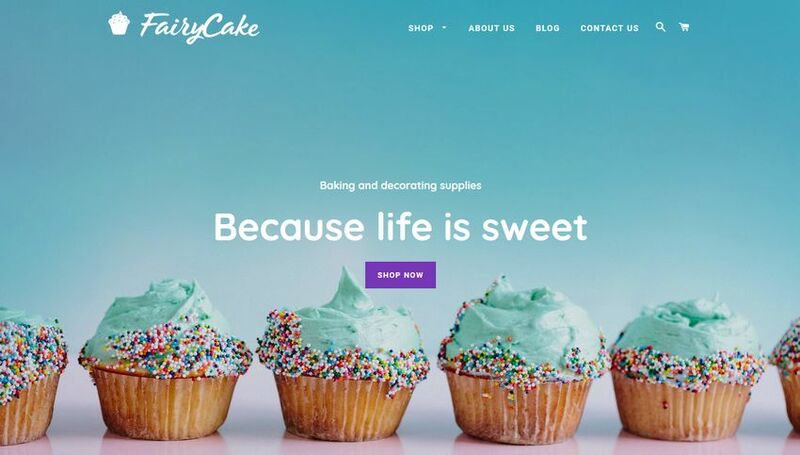 So, we have collected the best free Shopify themes for you, all of which come with premium-like features and beautiful, professional designs. You can add multi-level dropdown menus, product filters, Google Maps section, parallax sections, and product reviews to your site, too. Although you can get Star up and running without any customizations, it also provides you with advanced customization tools such as theme settings, color and image swatches, Shopify fonts, and many more. Annabelle 3 for luxury products, jewelry, eyewear, and watch stores. All three styles are fully responsive, featuring an elegant design and beautiful typography. Annabelle also provides you with customization tools so that you can tailor your Shopify site to your own needs. It has advanced features you’ll love, such as featured product carousels, product zoom, and an Instagram gallery. However, note that you have to subscribe to SpaceSquirrel’s newsletter to download the theme. As the theme is officially supported by Shopify, you don’t have to worry about its quality. 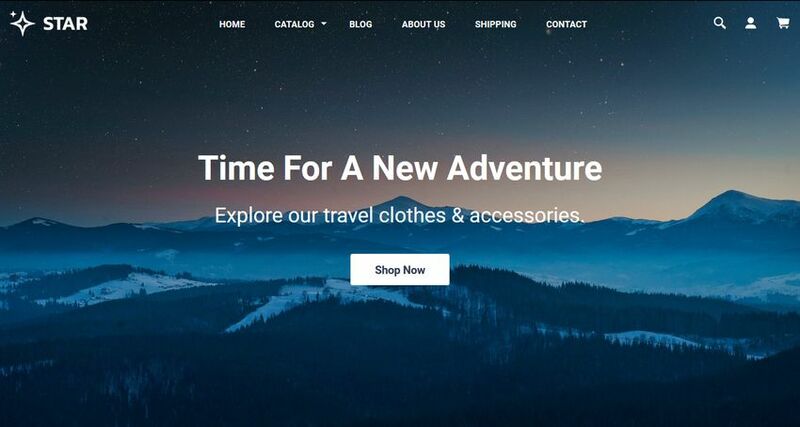 Venture also lets you create a unique design for your Shopify store. It comes with built-in color palettes, free stock photos, social media icons, customizable content sections, and more. You can also engage your customers with features like product image zoom, home page slideshows, and a slide-out shopping cart. Pop has been optimized for search engines and has a responsive design, so your visitors can comfortably browse your products on their mobile devices. 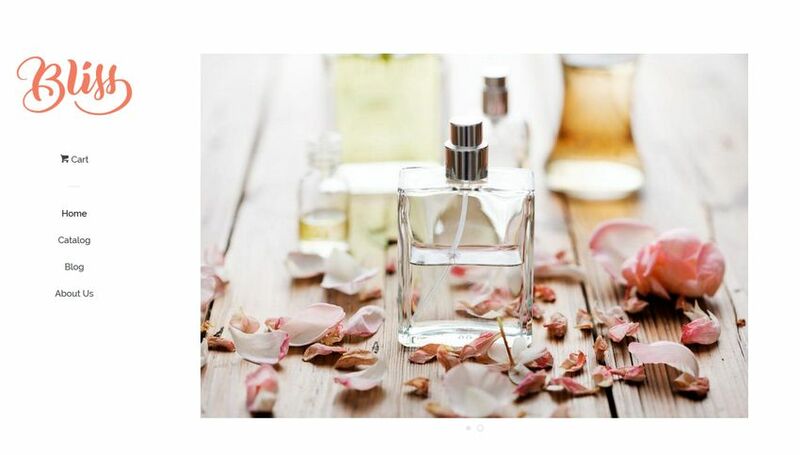 Besides the built-in styles, it also offers a number of customization options so that you can completely tailor your online shop to your own needs. 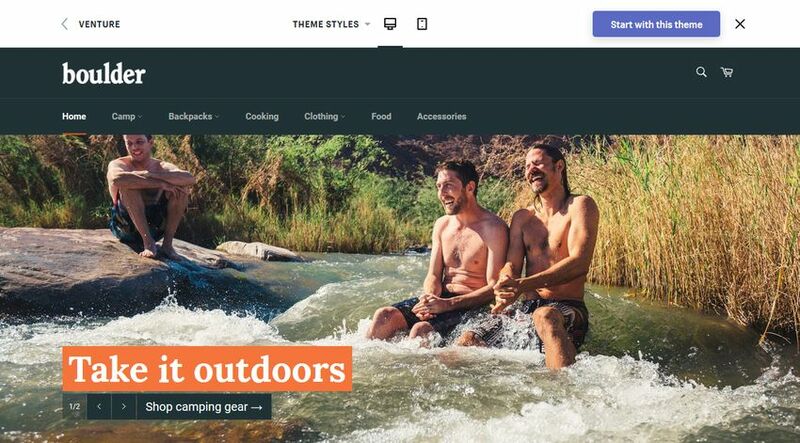 Boundless allows you to create slideshows with a fading effect, add sticky navigation to the top of your page, embed a homepage video, and feature professional product galleries. 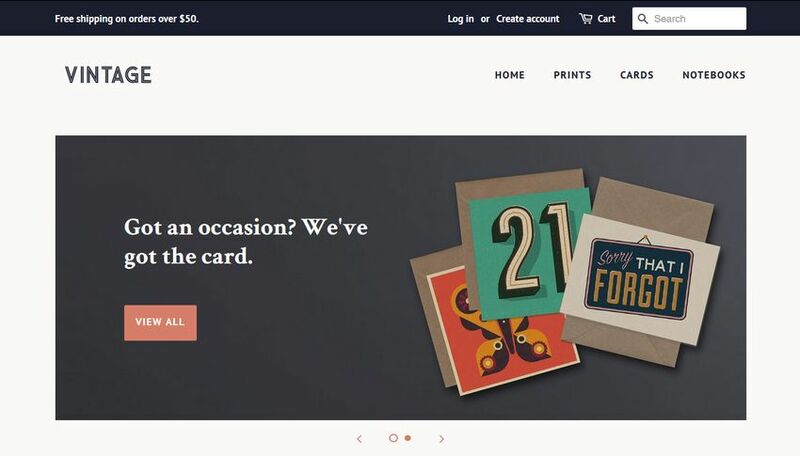 Fashe is a professional Shopify template offered by the Colorlib web design agency as a freebie. Originally, Fashe was a premium theme, but Colorlib decided to give it away for free. However, it still has all its pro features, so essentially, you get a premium Shopify theme at no cost. 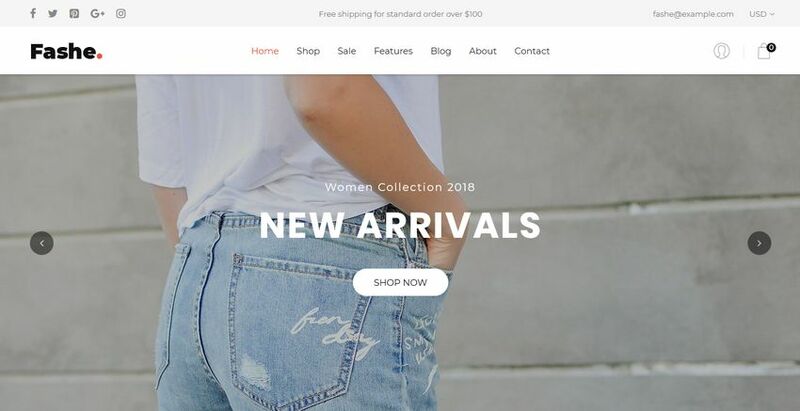 It’s a Shopify theme primarily for fashion shops but thanks to its versatility, you can use it for any other kinds of online stores. You can choose from three different front page layouts (click the Home menu in the demo to see them in detail). Fashe comes with nicely animated product photos, full-width sliders, category pages, customizable product filters, and tabbed product information sections as well. Besides, Brooklyn allows you to add a full-width header slider to your homepage to showcase multiple product or brand images to your visitors, right when they’re landing on your site. If you’d rather add a Youtube or Vimeo video to your homepage, Brooklyn lets you do that, too. Sports Store is one of TemplateMonster’s free Shopify offerings. As the name suggests, it has been created with sport and fitness shops in mind. Sports Store has about the same structure and functionality as TemplateMonster’s paid sports Shopify themes. 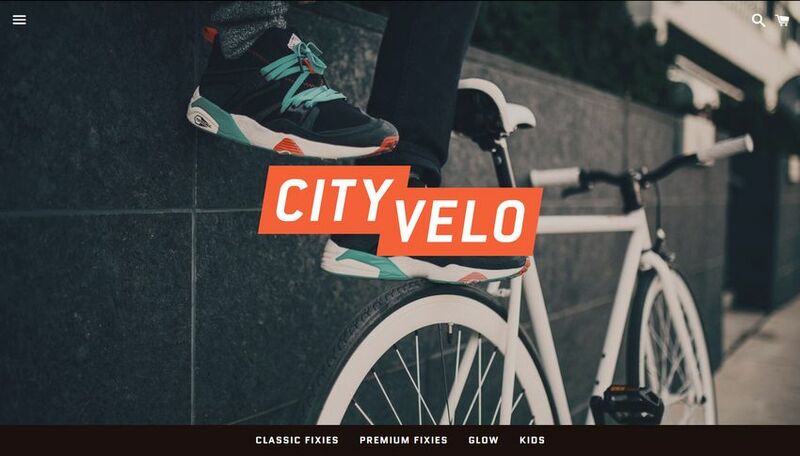 So, you can essentially get a pro Shopify theme for free of charge. 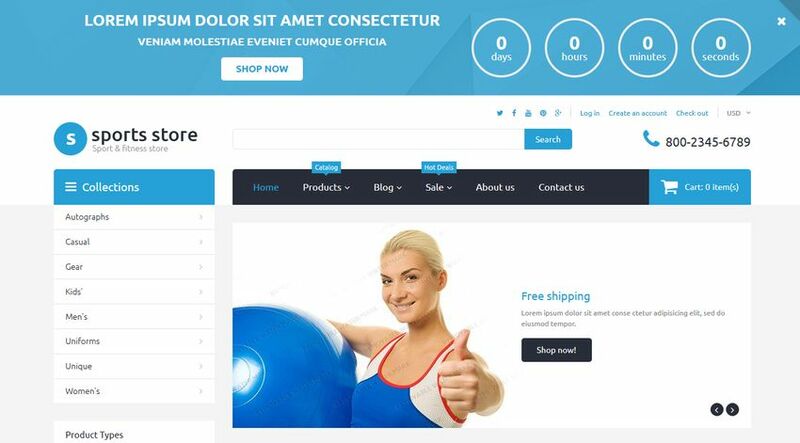 With Sports Store, you can easily build a user-friendly eCommerce store. It has an awesome drop-down menu supplied with tooltips and images to facilitate the customer journey. You can also add social media blocks, sliders, banners, call-to-action buttons, and a customizable countdown timer to your store. Note that you can only download TemplateMonster’s free themes if you give them a social media shoutout on Twitter or LinkedIn. You can also add advanced eCommerce features to your store, such as a homepage slideshow or video, product image zoom, related product widgets, product filtering, and many others. Besides all the functionalities you might need, Minimal also features beautiful typography and an easy-to-use navigation bar. 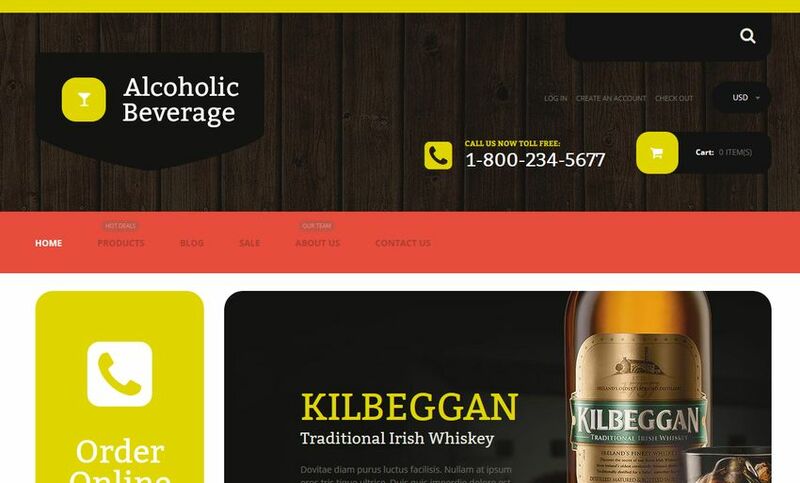 Alcoholic Beverage Store is another free Shopify template by TemplateMonster you can get in exchange for a Twitter or LinkedIn share. This theme is an excellent choice for any kind of food or drink stores. It has a 100% responsive design that features beautiful animations as you are moving the page up and down. Alcoholic Beverage Store mixes modern design with classical elements like a stylish wooden texture. The main navigation bar has an informative drop-down menu with categories, prices, and thumbnail images included. Besides the top navigation, Alcoholic Beverage Store also helps customers with a sidebar menu to get to the product they are looking for. You can make use of other advanced features such as a homepage slider, “Sale” stickers for special offerings, and call-to-action buttons, too. Building a popular eCommerce shop is not for the faint of heart. But, Shopify offers a great platform to get an online store up and running without any programming knowledge. 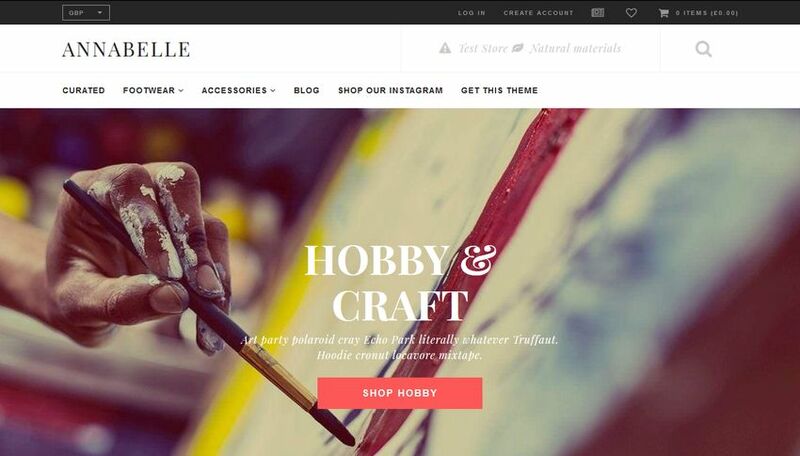 Free Shopify themes can help you create an eye-catching design for your eCommerce site at no cost.